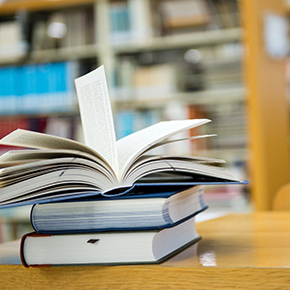 The Global Positioning System (GPS) is the American positioning satellite system. 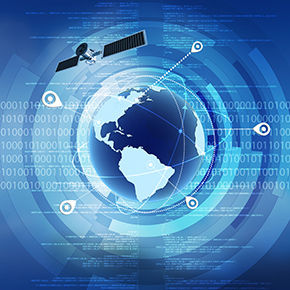 As the word “global” indicates, GPS is designed to make it possible to determine one's current location at any position across the globe. For that reason, GPS satellites orbit the earth to cover it evenly. In contrast, QZSS—which complements GPS—is a system especially for usage in the Asia-Oceania regions, with a focus on Japan. The ideal would be to have satellites stand constantly still in the sky above Japan (the zenith as seen from the earth’s surface in Japan). However, satellites cannot be made stationary due to the different directions of centrifugal force and the gravitational pull of the earth. Geostationary satellites are made to stand still in the sky above the equator at a fixed longitude so they can be seen at any time from the earth’s surface. When these oscillate from north to south, they are on an “inclined geostationary orbit (GEO)”—a symmetrical north-south orbit shaped like a figure eight. Among the satellites on inclined GEO, satellites on quasi-zenith orbits (QZO) have a slower speed in the northern hemisphere by moving away from the earth, and a faster speed in the southern hemisphere by coming closer to the earth. For that reason, the QZO of QZSS is a figure-eight shaped orbit with north-south asymmetry. 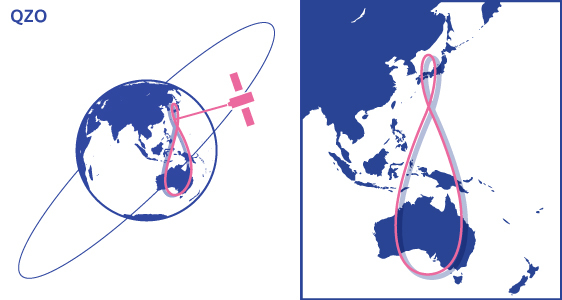 Satellites spend approximately 13 hours in the northern hemisphere and roughly 11 hours in the southern hemisphere, allowing them to remain near Japan for a long period of time. When the QZSS has become a four-satellite constellation, three satellites will be deployed on the QZO. If you watch the movements of these three satellites for one day from near Tokyo, you will see them alternately rise at nearly equal intervals from the south-southeast horizon. After drawing a slow loop near the zenith, they will set to the south-southwest horizon. * In the area near Tokyo, the satellites will not set below the horizon. Instead, they will seem to skim off the horizon before rising again. If you watch one QZO satellite from the area near Tokyo, it will remain for eight hours at an elevation angle of 70° or more, 12 hours at 50° or more, and 16 hours at 20° or more. Three satellites will appear in order every eight hours; at least one satellite will be located near the zenith, with an elevation angle of 70° or more. However, it will not always stand at the zenith (directly overhead); this is where the name “quasi-zenith” comes from. 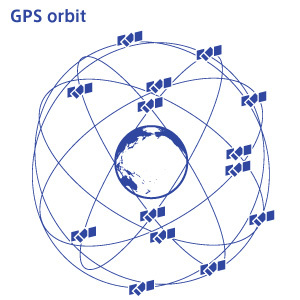 The four-satellite-constellation QZSS is composed of these satellites that revolve on the QZO, as well as one satellite on a GEO above the equator.